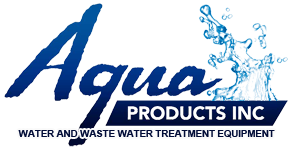 Sigma 1 Pump - Aqua Products Inc. 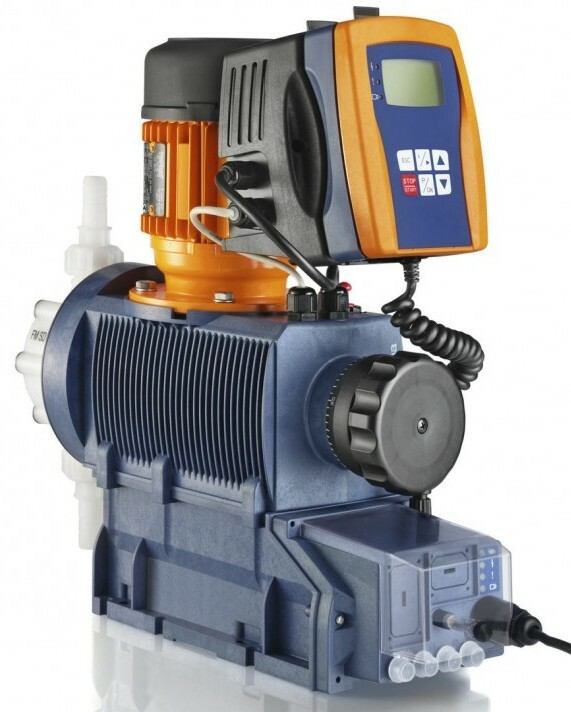 The ProMinent® Sigma/ 1 is a mechanically-actuated diaphragm metering pump capable of flow rates from 5.2 to 38 gph (20 to 144 L/h) and pressures up to 174 PSI (12 bar). ProMinent® Sigma/ 1 microprocessor controlled metering pumps are programmable and display comprehensive data for monitoring, recording, and tracking. Functions include digital setting of stroke frequency, manual stroke length adjustment, integral variable speed and access codes. 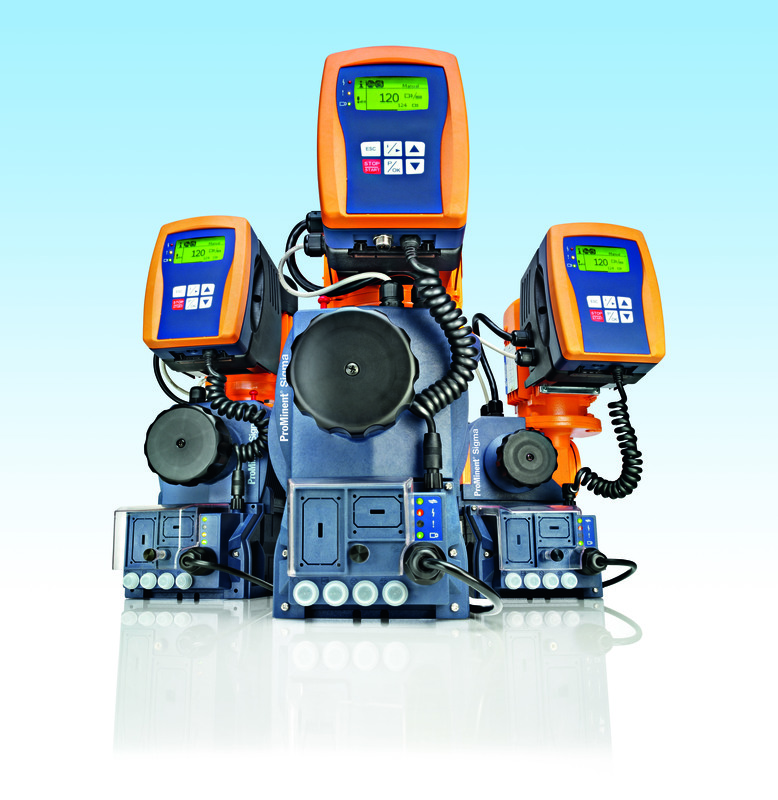 Also available in basic, non-microprocessor based version and explosion proof models.